Ummm... The Passage meets Ender's Game? Yes, please. Sold! The 5th Wave by Rick Yancey sounds spooky and awesome! Fantastic pick! I absolutely cannot wait for this book to hit shelves. I love a good sci-fi. 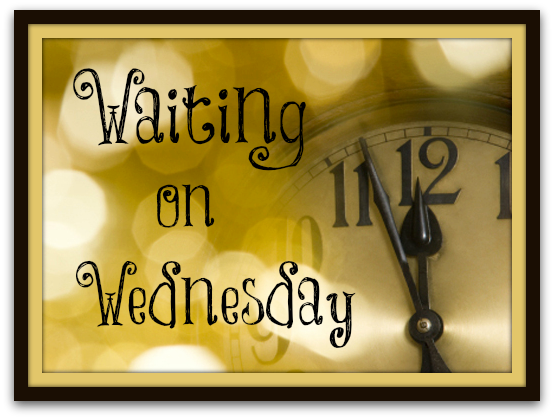 I was lucky enough to pick up an arc at Midwinter so it's on my tbr already. Love Yancey's work. Great Pick!! 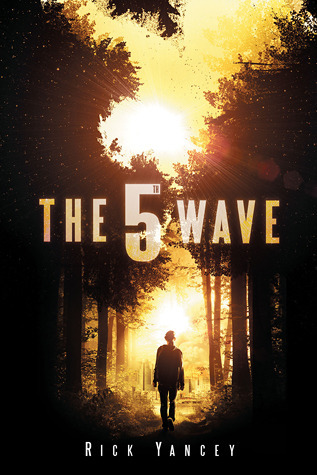 The 5th Wave is one I definitely can't wait to read as well, it just looks sooo good!